It is time to celebrate the season of lights glittering from within and without all round, everywhere! It is time to take stock of 2017 and all of the amazing things whether challenging or inspiring that occurred, embrace them, incorporate them, and use them to move forward into more light . 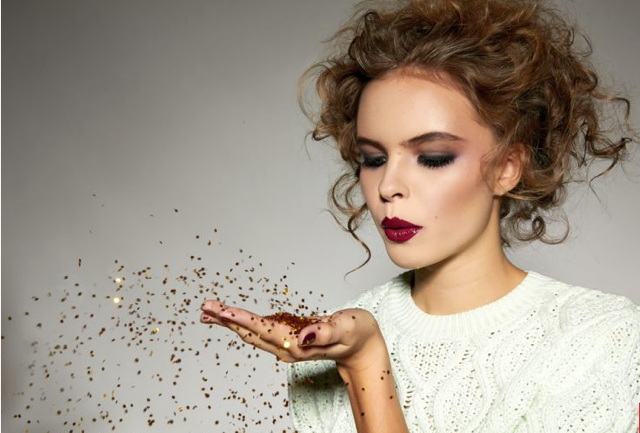 Let’s examine makeup trending for this last month of the year and this holiday season! 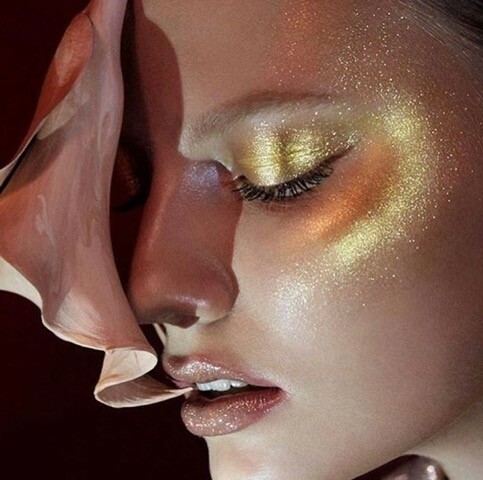 Certainly Pat McGrath had a stellar year with the launch of her amazing products! Hats off to Pat and all of the positivity that she brings to artists everywhere! 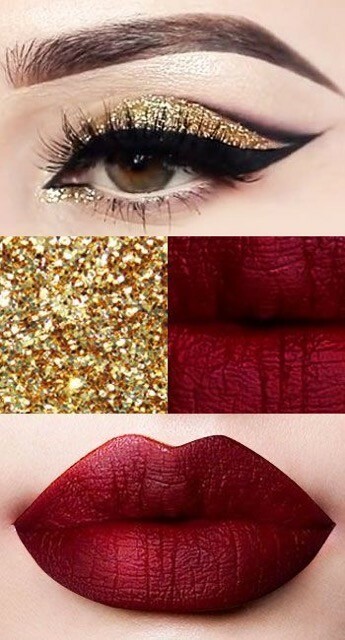 The trending looks for holiday are truly a silver glitter eyeshadow and a burgundy lip! Here are variations therein. Here is a visual tutorial for you all. 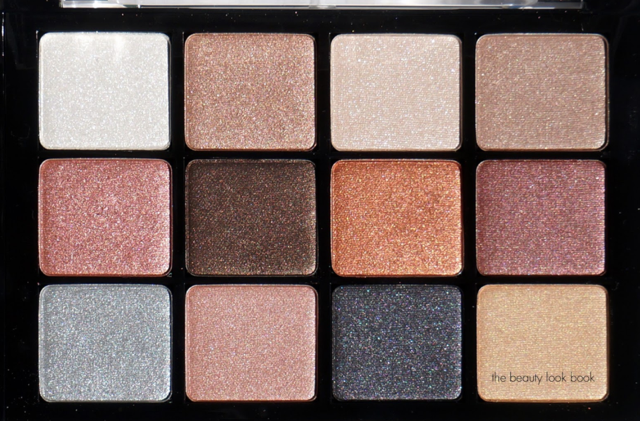 I particularly love these shimmers from Dior! 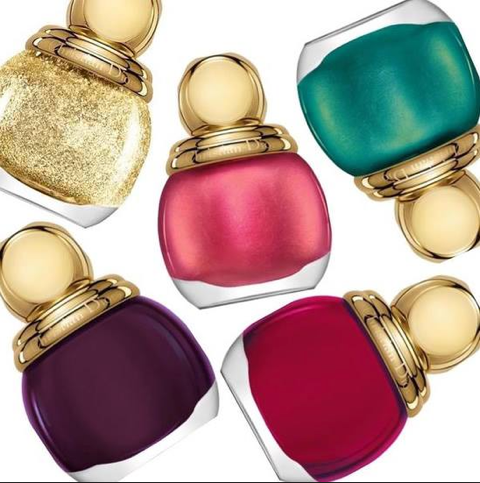 Christian Dior again comes away with a flawless two sets of beautiful eyeshadow quads to design the eye as simply or as extravagantly as desired. Let your imagination run wild! 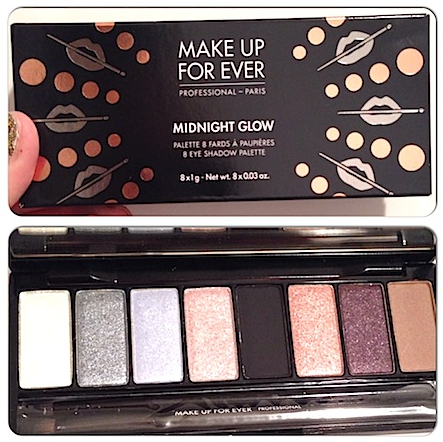 It is always amazing to see the timelessness in certain designed makeup and beauty. For me, this 2017 look is inspired by the beautiful Iconic Elizabeth Taylor. I feel that this season pays hommage to her in it’s exuberance. 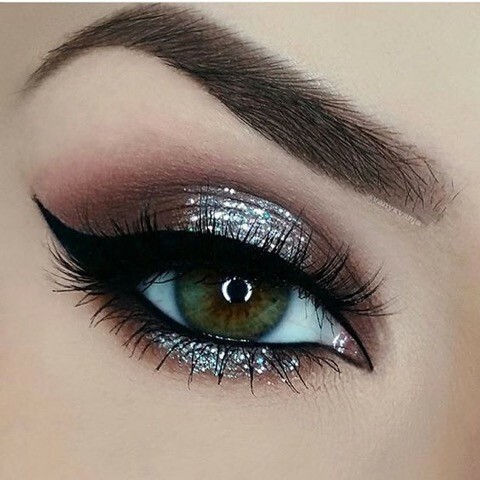 Here Jlo is beaming with the day version of this holiday look, and at her side a bit of added silver sheen to the lids on our gorgeous brunette. 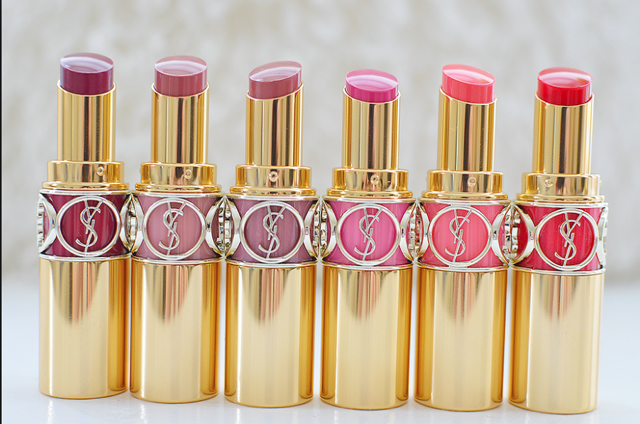 I personally love these YSL lipsticks, they are creamy and fabulous and make the lips look voluptuous. They too are timeless. 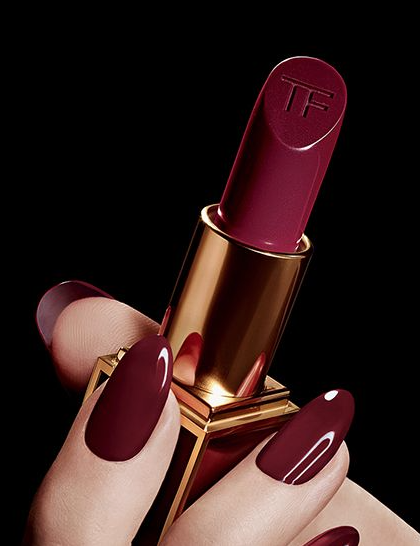 And here: Holiday look by day, using this palette by Viseart, and this gorgeous lipstick by Tom Ford….Smoke Red. A favourite. 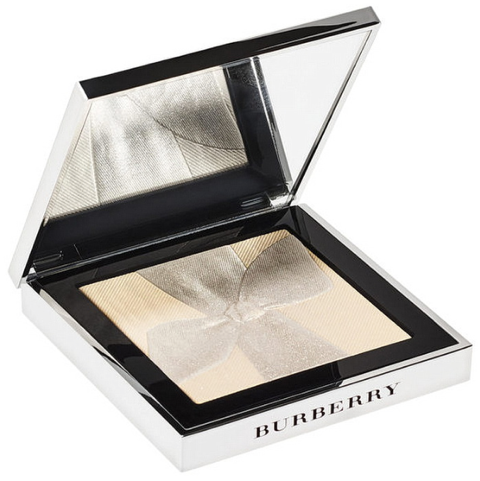 It transcends all skin tones and brings light and soft sophistication to any face, with or without makeup. And Finally…HOLIDAY BY NIGHT! 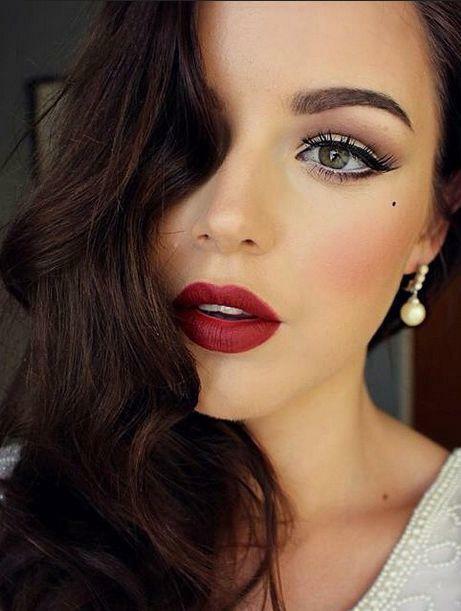 Here is the look and here are some tools to achieve this look…! Again, truly …just be yourself! Be creative and enhance your own natural beauty in all of its perfection. That is the beauty of being an individual.